Greg Menken brings two decades of experience in membership and donor development, coalition building, event management, and public affairs to his role as executive director of the Adam Smith Society. He has been on the front lines of many important debates of our time, from economic and foreign affairs, to matters of personal liberty. Through years of public speaking and debating, Greg has come to deeply appreciate the need for the Adam Smith Society’s uniquely immersive platform to promote fair-minded discussion about the profound benefits of a free-market economic system. After getting his start in politics as an aide to former New York City Council Speaker Peter Vallone, Greg joined the coalitions team for the successful reelection campaign of New York Governor George Pataki. He was subsequently recruited to launch the New York regional office of the Republican Jewish Coalition, where he recruited, activated, and trained thousands of members and grassroots volunteers. 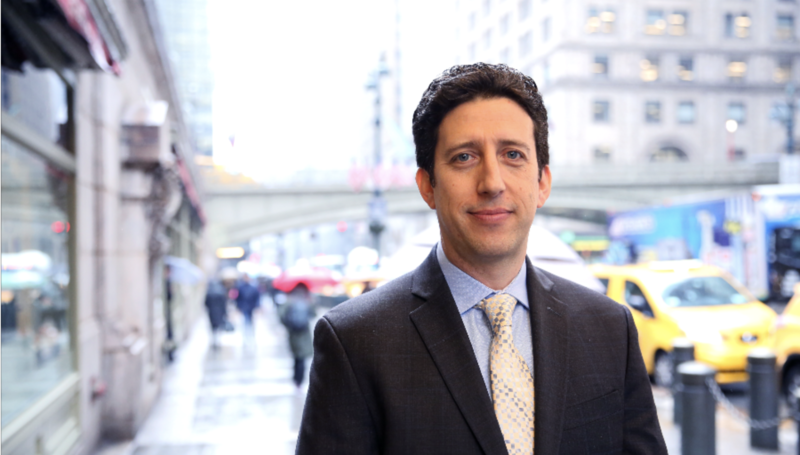 Prior to joining the Adam Smith Society, Greg was an award-winning public-relations executive on the senior management team of one of the nation’s top-ten independent PR firms, managing the agency’s public affairs and crisis communications clients. Greg received a BA in economics and political science from Columbia College, where he was a member of the Columbia Ivy League Championship Soccer Team. He earned an MPA in nonprofit management from New York University. A native New Yorker, Greg now lives in New Jersey with his wife and two sons.